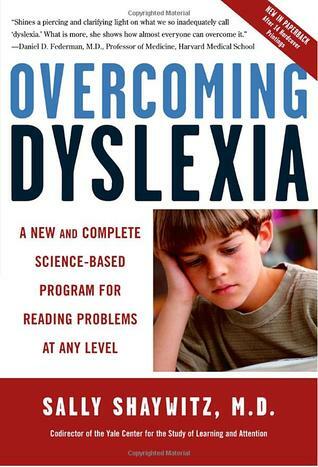 According to goodreads here are some excellent books about Dyslexia. 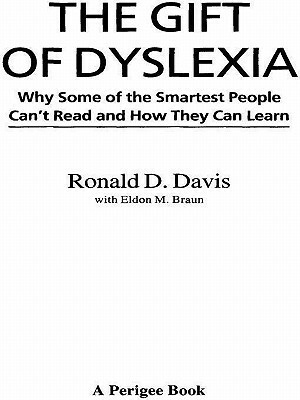 • Dyslexia affects 20% of the U.S. population (Dyslexia Center of Utah, 2017). 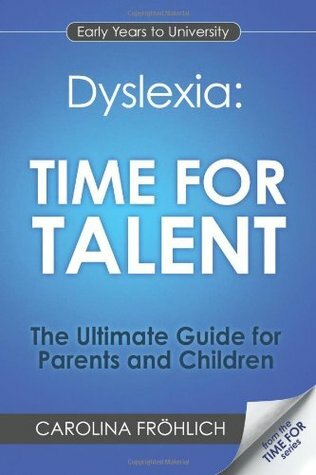 • Children don’t outgrow dyslexia, most just learn to compensate (Dyslexia Center of Utah, 2017). 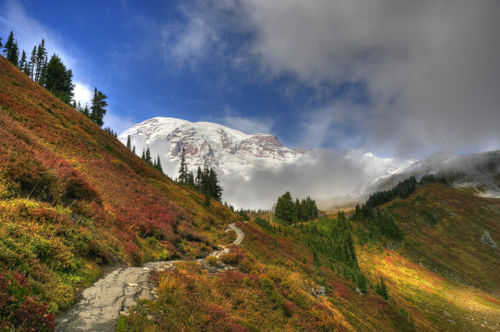 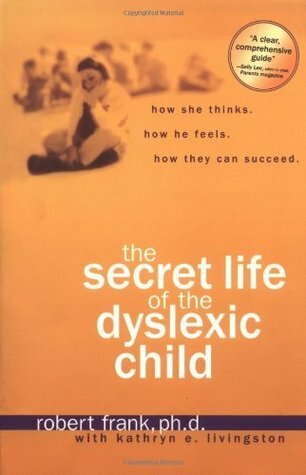 • A study at Yale found that the numbers of girls and boys who have dyslexia are about the same (Angie, 2011). 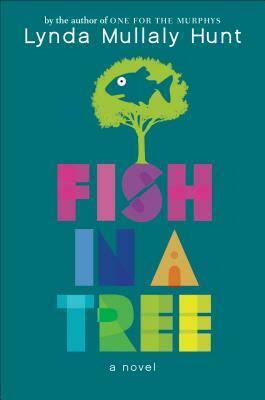 • Individuals with dyslexia often enjoy and excel at solving puzzles (Angie, 2011). 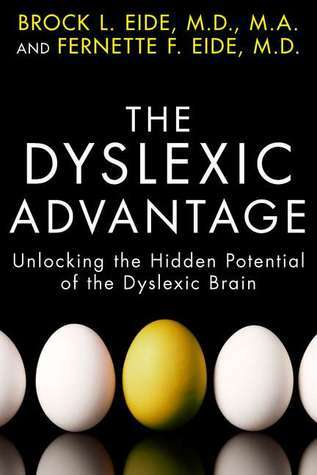 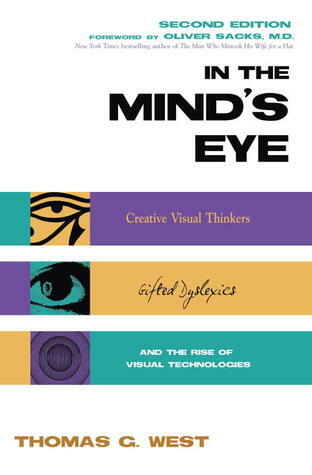 • Some of the most brilliant minds of our time have been known to have dyslexia such as: Albert Einstein, Alexander Graham Bell, Thomas Edison, Winston Churchill, Benjamin Franklin, Wolfgang Amadeus Mozart, and John Lennon, (Angie, 2011).